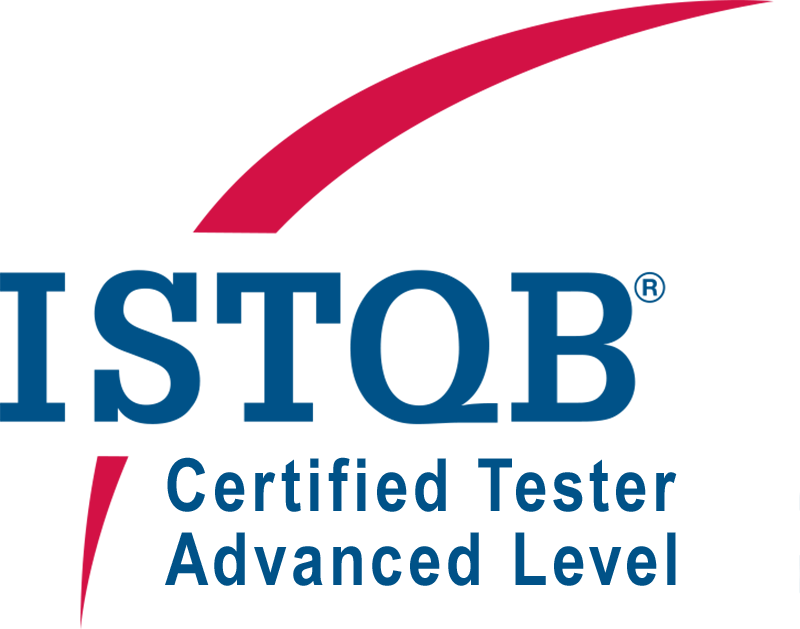 The ISTQB Advanced Level Qualification is the next logical move for professional testers who’re ready for promotions and better positions. This qualification builds on the theoretical knowledge and practical skills first acquired by passing the ISTQB Foundation Level examination. This exam is a good decision for testers who have had sufficient experience at entry-level positions. Applicants should have professional experience in software testing for at least 18 months. Testers, test analysts, test engineers, test consultants, test managers, user acceptance testers and software developers are all suitable to apply! Applicants should have put their knowledge to practice and have worked in the field of software testing for at least 18 months. A specific exam and certification is available for each of the three modules. When a Certified tester successfully achieves certification on all three modules, they receive a “Full Advanced” certificate.